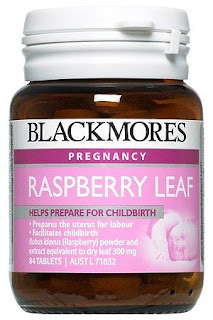 I went overdue my due date with The Frog and had finally had enough the one day when I took more than the recommended dose of this stuff - an hour later I was in active labour. Four hours after taking it he was born. I went into a health shop in town today and found it! In a VERY good mood right now! I hope it works for you... I went overdue by 15 days with Monkey... wish I'd known about this stuff!! Oh lady! I hope so too - serving the eviction notice at 3 as my midwife is only back on call at 5. Oh boy do I hope this works!